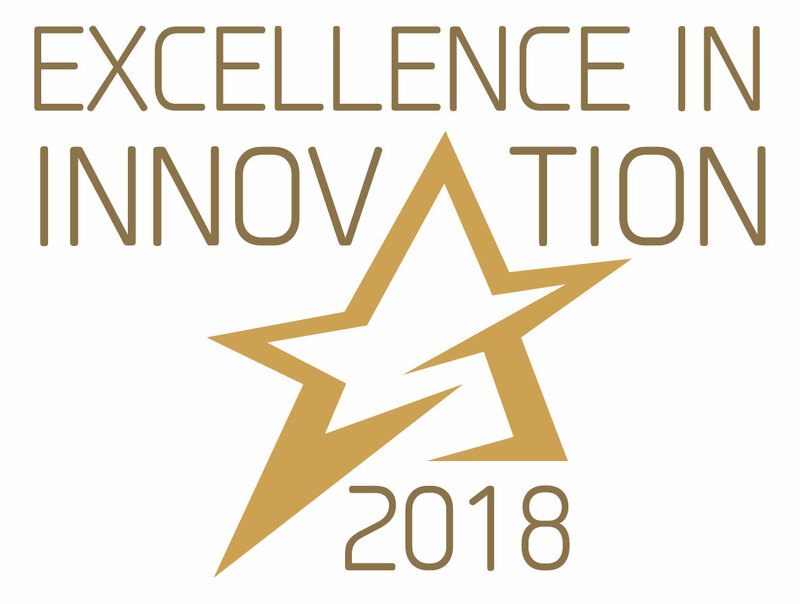 We are happy to share with you that Microweber was awarded for "Excellence in Innovation" for 2018 year! 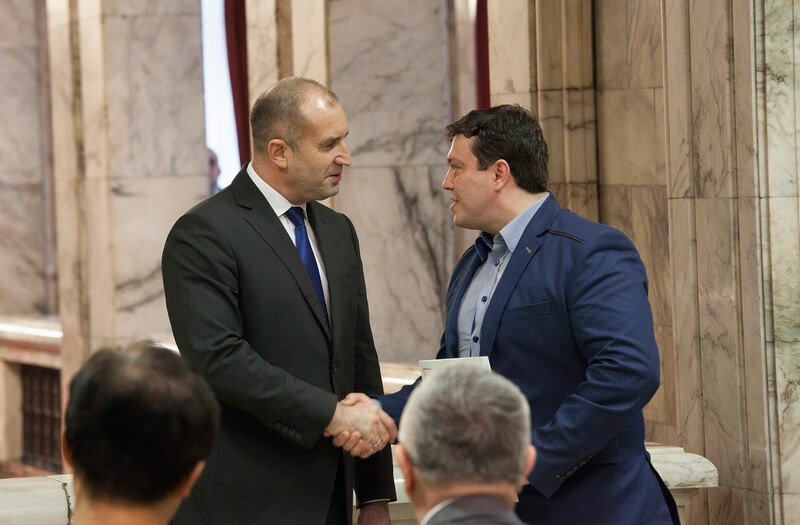 The highest honor was given to us from the President of Republic of Bulgaria-Rumen Radev. 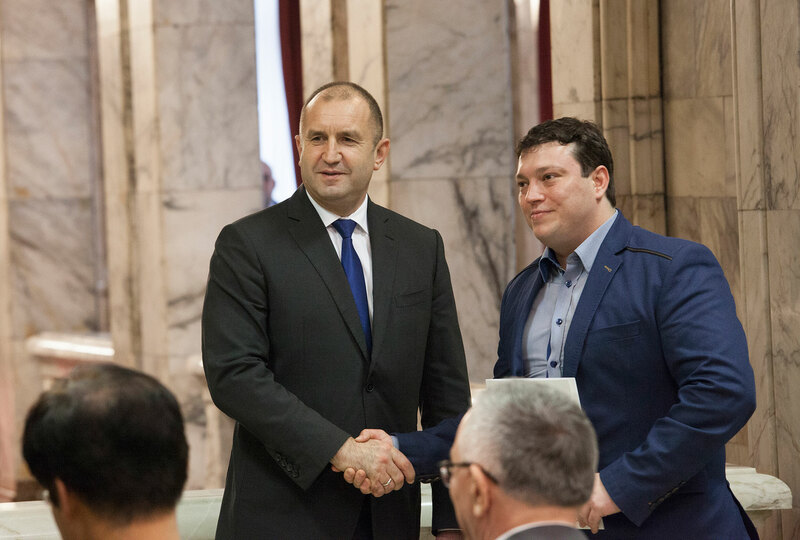 The award was received from one of the founders - Boris Sokolov. Well done ! Congratulations on your reward !